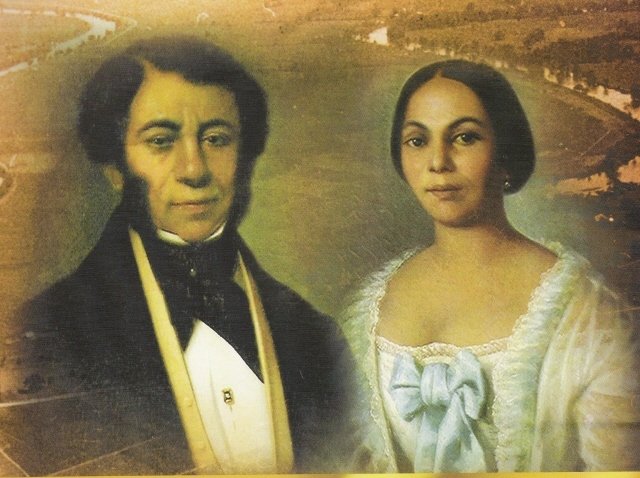 Auguste Metoyer, son of Nicolas Augustin Metoyer, with his wife and first cousin Marie Agnes Poissot. They are the grandchildren of Claude Thomas Pierre Metoyer and Marie Thérèze CoinCoin. 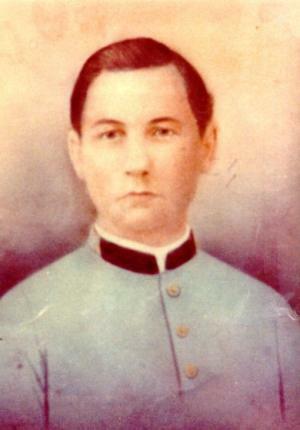 J. Carroll Jones came to Rapides Parish from Sumner County Tennessee at age 7. 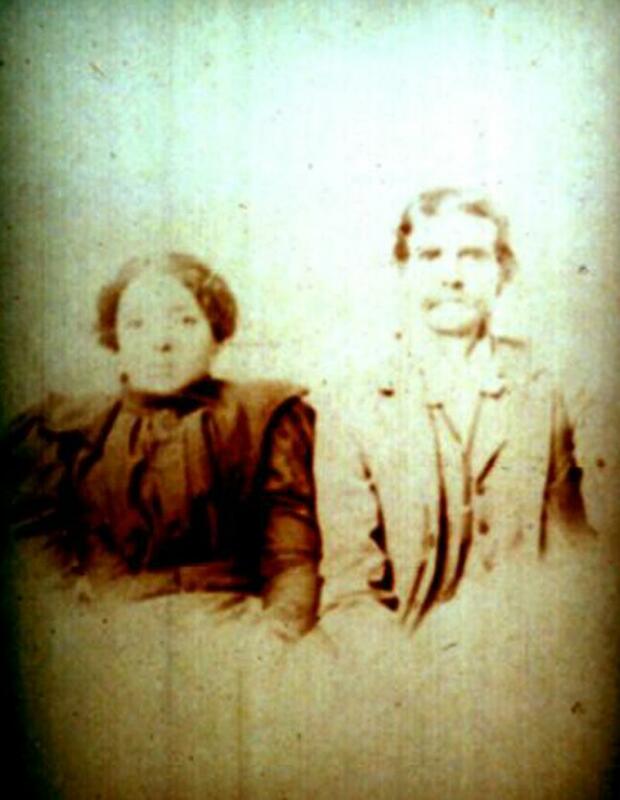 He married Catherine Clifton in Rapides Parish and they were the parents of sixteen children. Catherine Clifton was reportedly born in Cotile Pine Woods, Louisiana. She is the daughter of Daniel and Rachel Clifton. She lived in the Clifton Settlement Community, Rapides Parish, Louisiana before moving to Isle Brevelle with her husband Carroll Jones and their children. 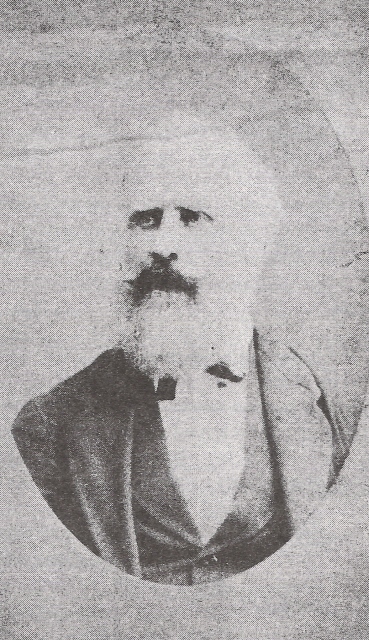 August Delphin was born in 1849 to Joseph Delphin and Rosalie Gasparite LaCour. In 1876 he married Maria Louise Jones, daughter of Carroll Jones and Catherine Clifton. 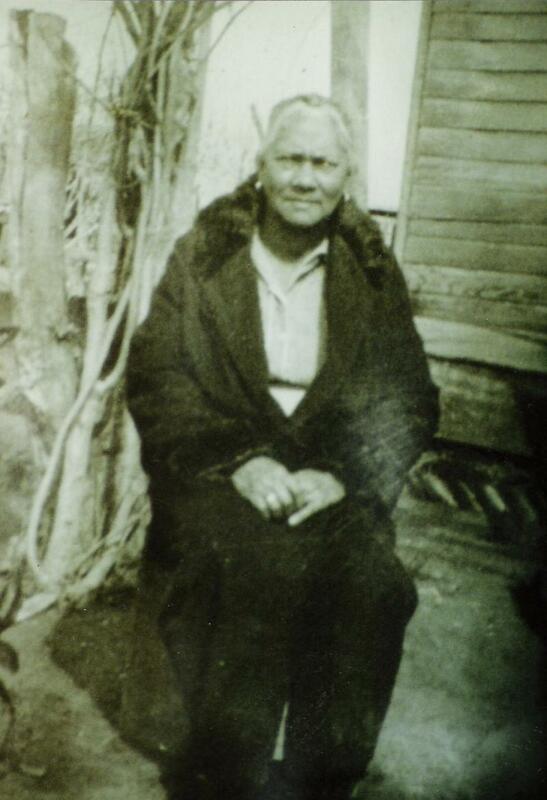 Marie's mother was of mixed Creole heritage. 1. Dollar, Susan E., The Freedmen’s Bureau of Schools of Natchitoches Parish: 1865-1868. Louisiana: Northwestern State University Press, 1998. Additional references are the Cammie Henry, Notes, p.107, Scrapbook #70, Melrose Collection located at the Cammie Henry Research Center, Northwestern State University, Watson Library. This will link you to some additional Jones genealogy. This will link you to additional Beaudoin genealogy. Books titled, Cane River Genealogy are part of the collection at the Watson Library of Northwestern State University in Natchitoches, Louisiana. 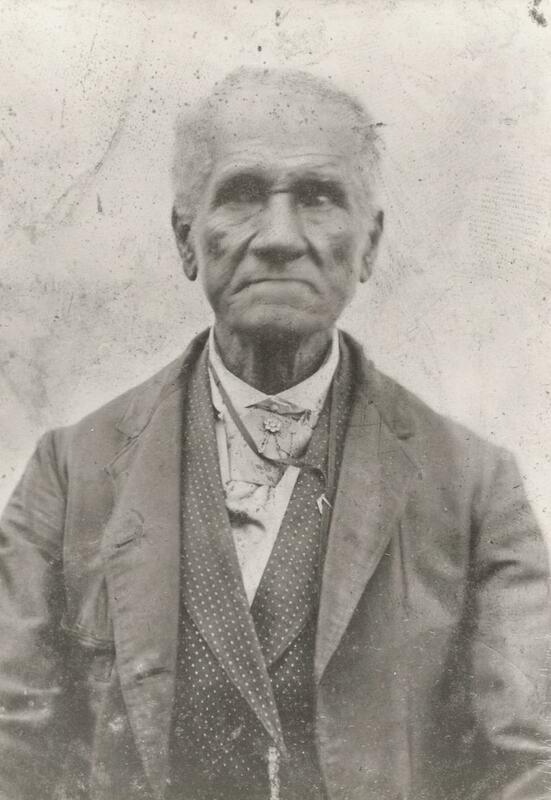 There are seven Cane River families represented as well as Clifton Choctaw Chronology, Clifton Cemetery Listings, St. Augustine Cemetery Listings, St. Augustine Church documents, Church subscriptions, circa 1920, and more. The Metoyer genealogy alone includes over 400 pages. Catholic Archdiocese of Atlanta, Georgia. The 2011 edition of the Metoyer genealogy book is sold out. The genealogy has a cutoff date of 1949 and is over 450 pages. 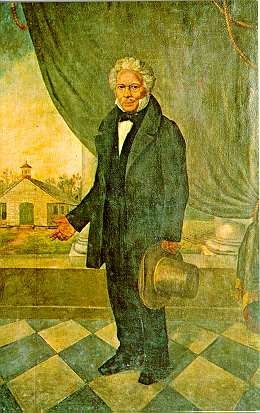 The Cane River Creole colony began in Natchitoches, Louisiana in 1768 with the birth of twins Nicolas Augustin Metoyer and his sister Marie Suzanne Metoyer. Other families added to the colony either through marriage or as separate couples thus names such as Airhart, Anty(ee), Aguillard, Balthazar, Bayone / Bayonne / Byoune, Beaudoin, Beize, Bellow, Brossett, Chelette, Chevalier, Christophe, Clifton, Cloutier, Colson, Conant, Couty(ee), Curry, Cyriaque, Delphin, Dubriel, Dupré(e), Gallien / Gallion, Gauthier, Goudeau, Guidry, Hebert, Holloway, Ives, Jones, Kirkland, Kochinsky, LaCour, LaCaze, LeGras, Llorence/Llorens, LeMelle, Marinovich, Moran, Mullone, Metoyer, Meziere, Monette / Monet, Neal, Prudhomme, Rachal, Raggio, Robeaux, Roque, Rocques, Sarpy, Severin, Sylvie / Sylvia, St. Ville, Sers, Terrell, Tyler, Ray, Warburg, and Wilson.